Do you Know the Values of Homeownership? You’ve never owned your own home and your thinking about buying. Transitioning mentally from renter to owner can be confusing at times. As a renter, you haven&apos;t had to deal with the ins and outs of owning your own home, and as you examine the reality of ownership, it can seem like it involves more cons than pros. You have to take care of all maintenance, repairs, insurance, upgrades and more. With all the added work to maintain only to one day resell your home, it might not seem worth it. So why is buying a good idea? Here’s why! As a renter, you constantly are subject to rent increases. Depending on your city or neighborhood, this might be a small percentage annually (if your rental unit is under rent control), or an annual increase determined in your rental agreement. In many cases, your rent is subject to your landlord’s discretion at the end of each term of your lease, and if the property value and quality of living go up in your neighborhood (as you hope it does), it could price you out of your favorite living space. When you choose to purchase a home, you make a longer commitment, but your monthly payments are guaranteed to be the same throughout the repayment of your fixed-rate mortgage. Living with no surprise changes allows you to set budgetary and lifestyle goals further into the future, and the certainty to achieve them. Yes, you will likely need to take out a loan to purchase your own home. The upside to ownership is that every mortgage payment you make increases the percentage of equity you have in your home. When you rent, you are only paying toward the term of your lease and the owner of the rental property gains all the equity. Investing in your own property helps your financial stability for the future. The more equity you have, the better your net worth and the more you can invest in other properties or goods. The more stake you have in your home, the more valuable it becomes to you when you want to sell your property in the future—to create cash flow, or to invest in a new home, other property, or your retirement lifestyle. Apart from the personal value of owning your own home—taking care of it, raising a family there, or starting a new life in your place—the investment can add even more value to your life. If you’re considering your first home purchase and aren’t sure about the commitment or investment value, speak with your local real estate agent for the best advice for you. Review your current means, your interests and abilities, and your life goals and let them help you make the right decision. "The One Source You Can Trust in Real Estate." Tony strives to be recognized in our community as the finest quality real estate services and to exceed the expectations of everyone he meets. Tony is trustworthy, honest, dedicated and knowledgeable. - Prior to the Real Estate industry, Tony has held the position of Regional Sales Manager semiconductor Services Company in the Silicon Valley for more than 5 years. - Tony has been serving the Northern California Real Estate market since 2003. As a full-time real estate professional, Tony understands that quality is the key ingredient to success in the real estate industry. Therefore, quality services are always the main focus of his attention in every business decision he makes. 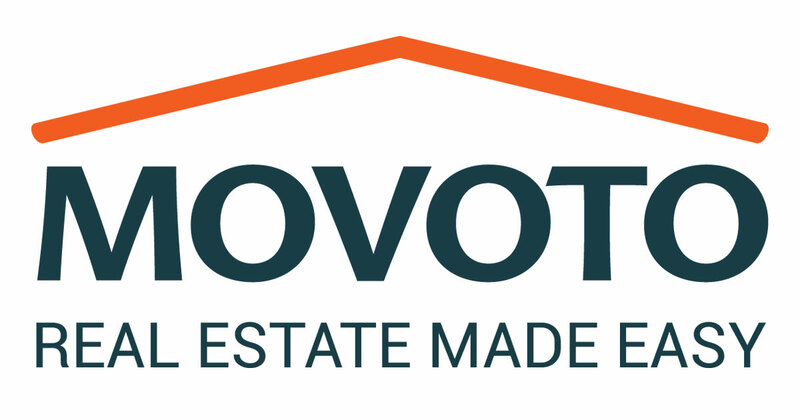 Tony is serving the real estate industry throughout Los Altos, Cupertino, San Jose, Santa Clara, Sunnyvale, Milpitas, Fremont, Morgan Hill, Pleasanton, Dublin, Livermore, Hayward, Union City. His main area of concentration includes the Fremont, Santa Clara, Sunnyvale, Milpitas, Berryessa, Evergreen, Blossom Hills, Almaden, Cupertino, and the Santa Teresa neighborhoods. However, he is not limited to those neighborhoods and does offer his services to the entire Bay Area. "The One Source You Can Trust in Real Estate"